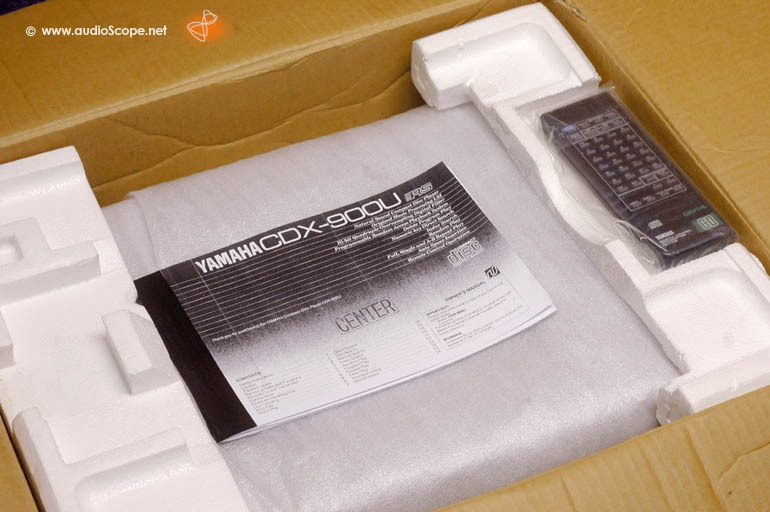 Yamaha CD-X 900, from first owner, box! for sale. 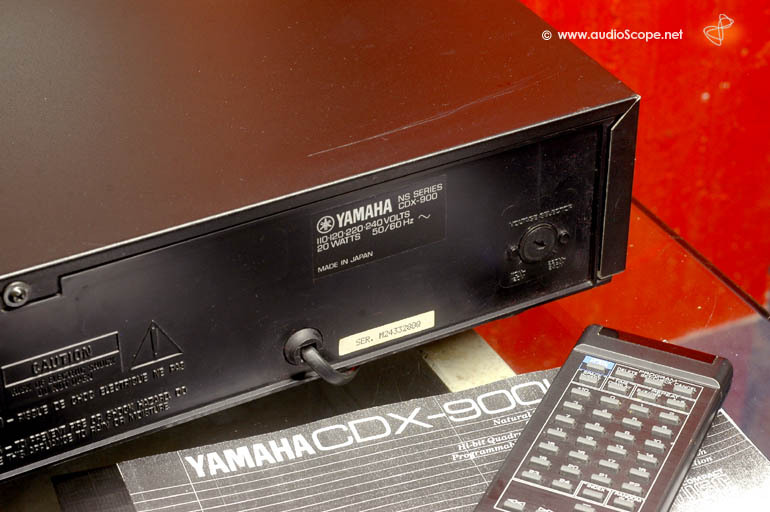 Yamaha CD-X 900, from first owner, box! 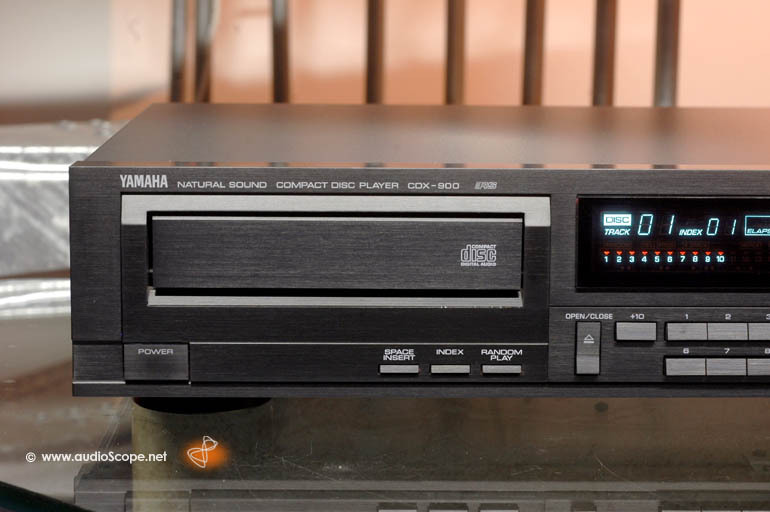 Yamaha Flagship and one of the eighties best sounding Players in excellent condition including remote control, copy of the manual and original box. 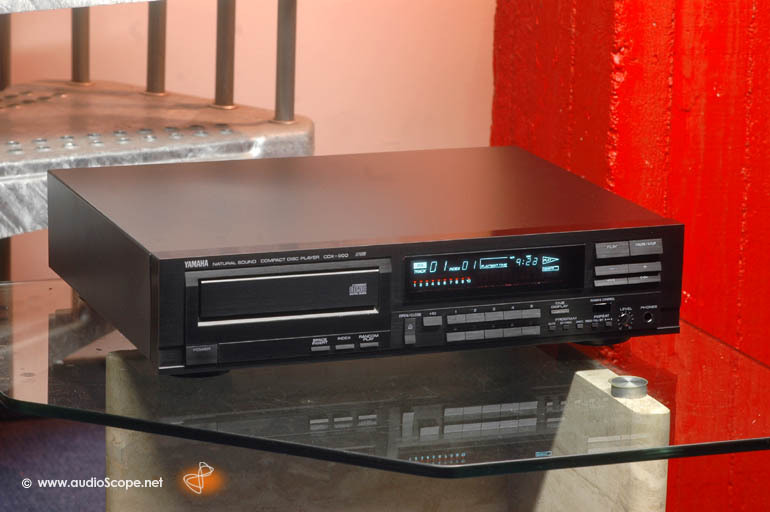 The unit comes from the non smoking first owner and is very clean. Only one scratch on the cover, see picture. Maximum of 100 playing hours. 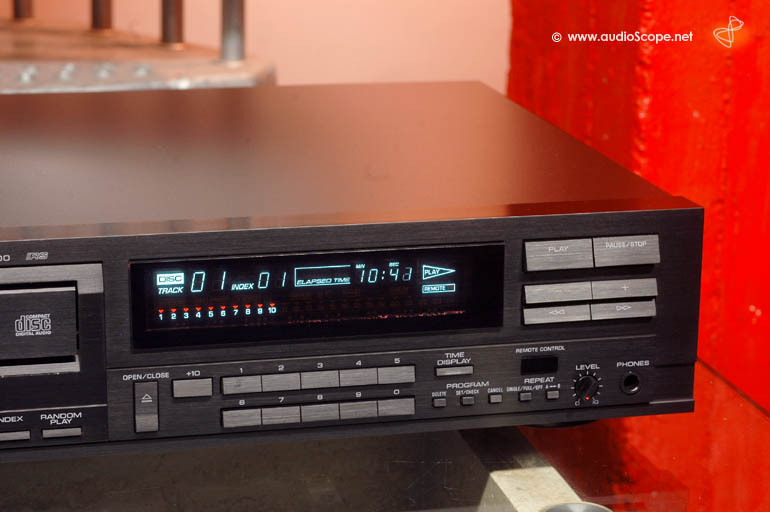 Voltage Selector 110, 120, 220, 240 VAC.